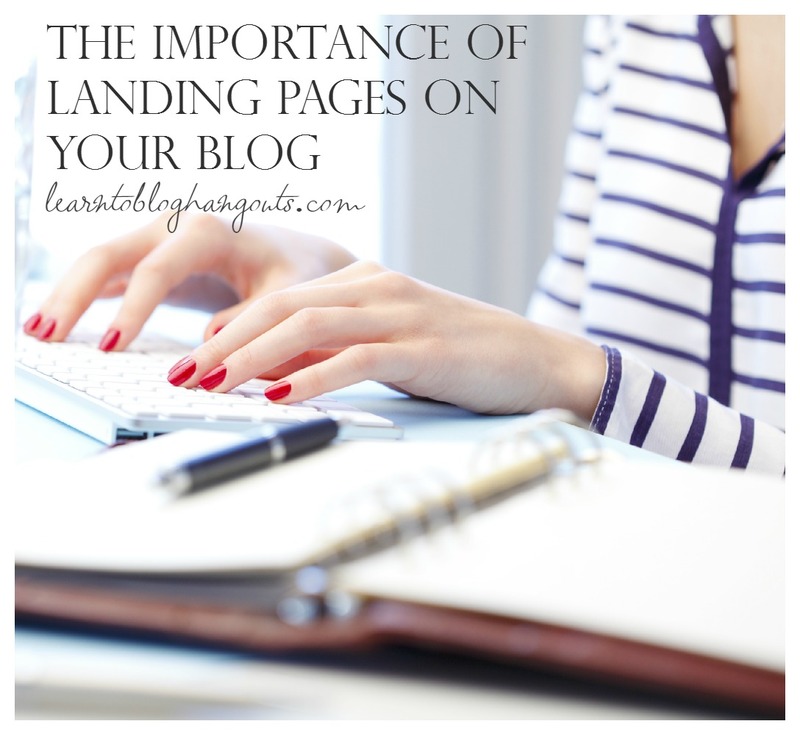 If you want to improve your blog’s SEO, you need to setup and promote landing pages. All related content for a keyword. Have lots of information they’re looking for. It needs to be a logical follow up. Readers should find more recipes, crafts, supplies, how to’s, etc. There are pro’s and con’s to each method. A”Post” automatically goes to your RSS feed. A “Page” has heavier weight with Google and gets better ranking. Examples: page http://crystalandcomp.com/easy-recipes/ and a post: http://3boysandadog.com/holidays-and-seasons/. Kelli’s landing page is a post because it has a date and went out to her feed. If you don’t show category, tag, or date, you can create a post (since the URL structure would look the same). Landing pages increase the time spent on your site, increase the number of pageviews during a visit, and decrease bounce rate. The main benefit is that they keep visitors on your site. The ads that show in your sidebar should be logical, relevant, matchup with content. That increases the likelihood that visitors will click on those ads and in turn increase your ad revenue. 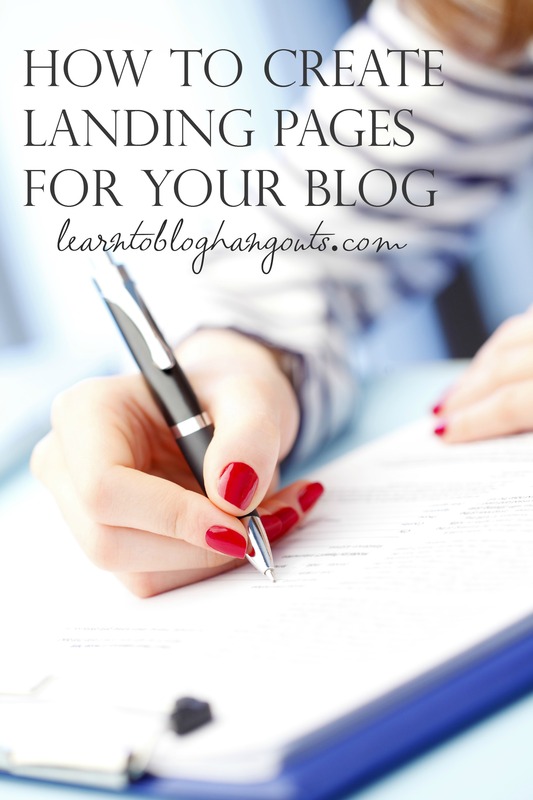 Use landing pages for your links when you guest post to maximize your exposure. This shows you’re the expert on the topic. Organized logically by category, theme, etc. If you have a new blog, what do you want to be known for? 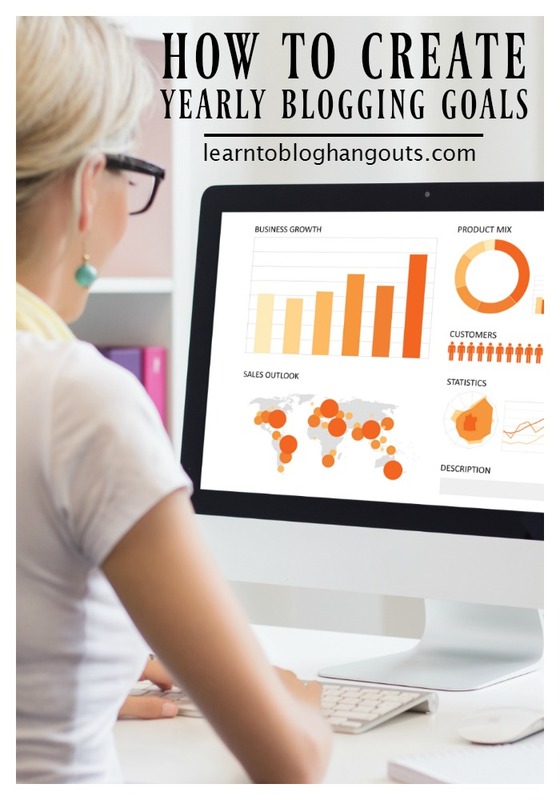 Guest post to promote your landing pages. Start guest posting about the keyword to increase traffic to the page. If your landing page is a “page,” you can create a post to promote the page. Which comes first – landing page or content? Option 1 – If you have content, create a landing page and link the content to the landing page and the landing page to the content. Option 2 – If you don’t have content, create/publish a landing page and add content as you publish it. Option 3 – If you don’t have content, create a landing page, but don’t publish it until you’re ready to add content. If you need to change the URL/permalink of a published post, you need to know how to handle redirects, in case there are links out there to the original post. Hire a web designer / programmer to handle it for you. Link to existing content and from existing content to landing page. Not sure what a tribe is or how to use one? Watch Tribes (Finding & Use them). Pick a topic that fits all blogs in the tribe. If all blogs are in the same niche/topic, it gives more link juice. Link to your tribemates and sites you’d like to post on. Identify a keyword. Create a landing page. Guest post on everyone’s site. Each week, 1 guest post should be published. Use your keyword in the first 150 words of the post. Include an amazing pinnable image. Don’t send traffic to your homepage. Send it to your landing page. Don’t be random about choosing the type of site. Be intentional and relevant. This is so very helpful. I keep hearing of landing pages but didn’t know how to set it up. Thank you Raji and Go Heels from a fellow alumna! *Raki, sorry about that. I’m not a good late night phone typist! No worries, Tanya. Go Heels!